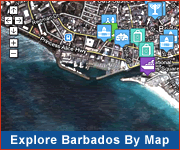 Most Barbados real estate agents offer a wide variety of services including Barbados property sales, luxury villa rentals/vacation rentals, and property management. If you are seeking to purchase property in Barbados an agent can assist you in finding an appropriate Barbados real estate and guide you through the purchase process. 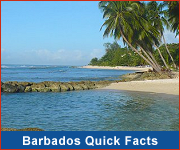 Barbados has established itself as both a leading Caribbean tourism destination and an ideal location for international business. These factors have bolstered the local real estate market and make Barbados property a strong investment option.